It’s already the end of April! Time is soaring by and before you know it, the summer holidays will be rolling round the corner. But don’t worry, Your Baby Club are here to ensure you’re prepped and ready for any holidays ahead with this week selection of offers! 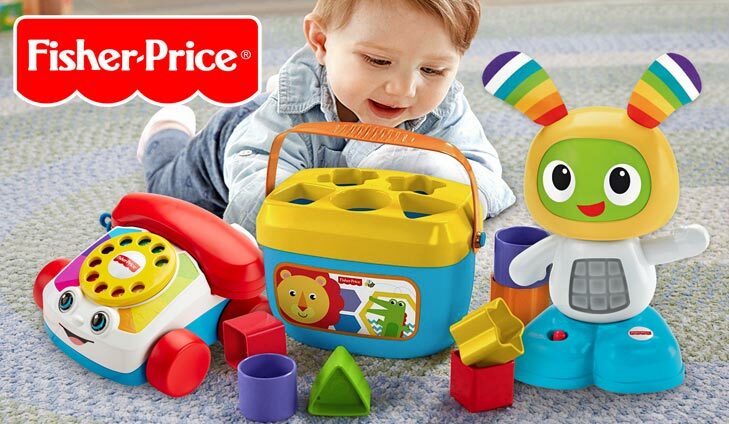 Stock up on those baby essentials with a FREE spend on Tommee Tippee bottles or get your hands on a complete Fisher Price Baby Toy Bundle! The choices are simpyl endless! Need to stock up on those baby essentials? 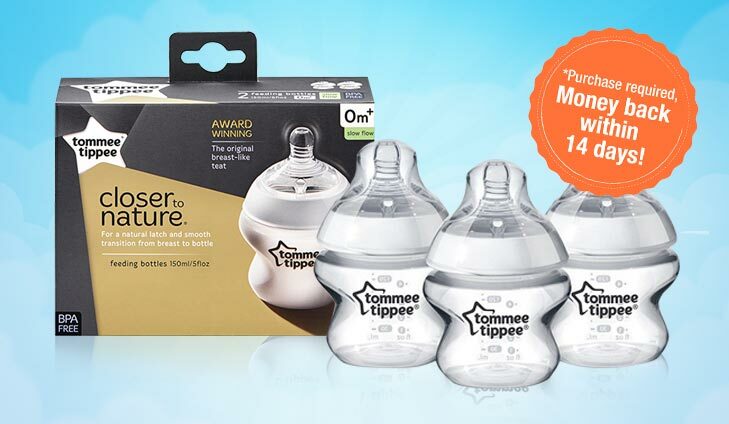 Well, Quidco have got you covered with FREE Tommee Tippee bottles worth £14.99. These bottles are anti-colic, BPA free and have an easy to latch shape so your baby is comfortable as possible when feeding. To get your free bottles, simply click below. The Sleepyhead Deluxe is a must have for newborns which gives new babies a snug and secure place to lounge rest and play. 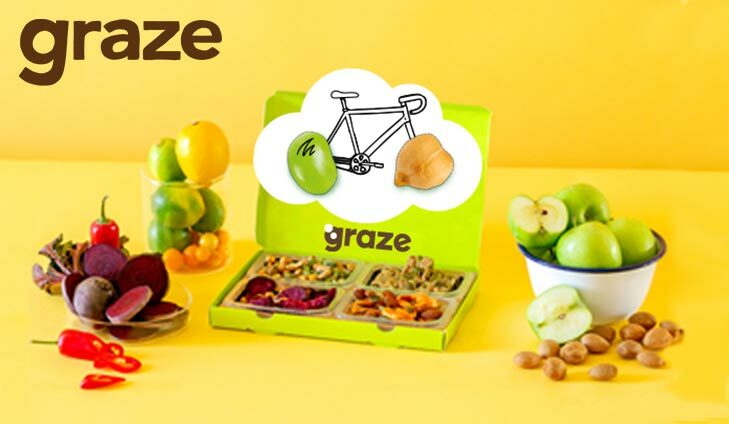 For your chance to win simply click below and complete the survey questions to aid in future product development. 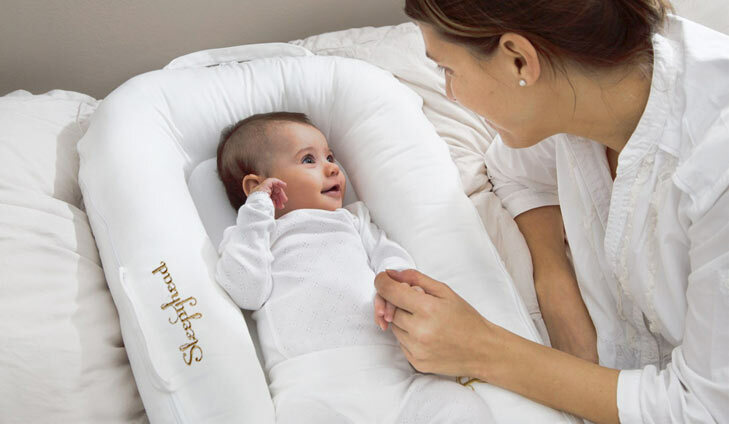 For your chance to win a Sleepyhead Deluxe, simply click below. FREE Bebe Style Highchair from ASDA George worth £12! Need an extra chair at the dinner table? 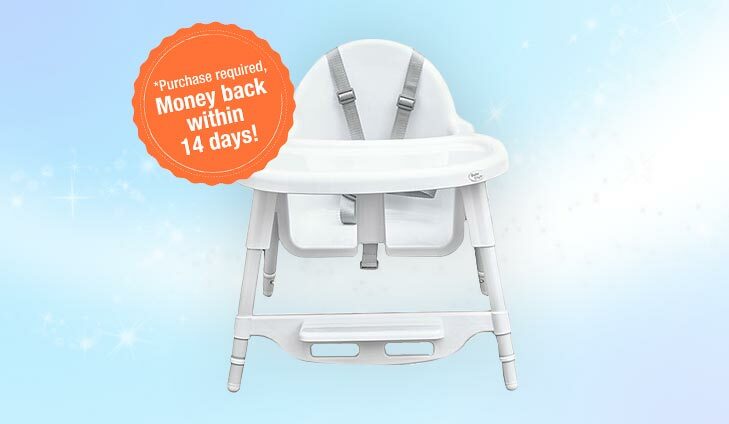 Well TopCashBack have got you covered with a FREE Bebe Style Highchair worth £12! The clever design enables you to extend the chair legs so your little one can munch away at any table spread! To get your FREE Bebe Style Highchair, simply click below.